This is the publication that started it all. Within the pages of this successful anthology is Brandon’s short story, The BC Crib, which formed the basis of his yet to be published novel, The Gospel of Now. 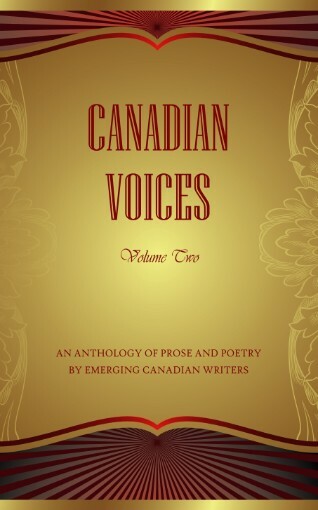 Picked by the publisher from the other authors to read from his work and be featured at the book launch, it was Canadian Voices II that started Brandon’s ascent into Toronto’s literati.